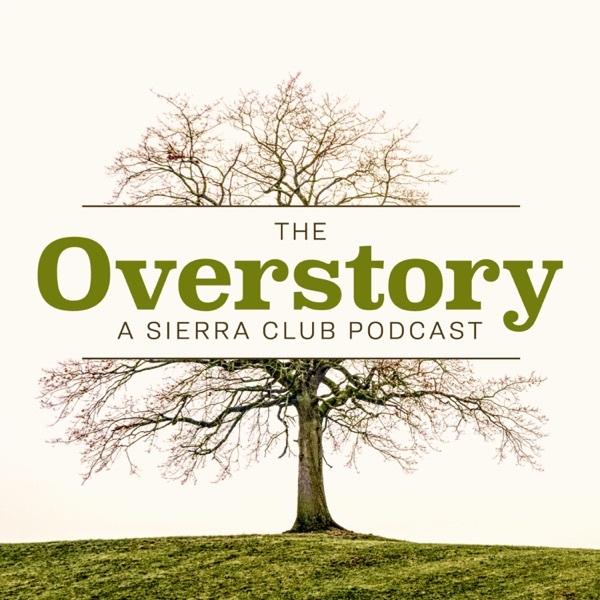 The Overstory, a podcast from Sierra Club, brings listeners some of the most surprising, heartfelt, and provocative stories from across the American landscape. With each episode our reporters go beyond the latest news headlines as they profile the people and places on the front lines of environmental activism. We begin this episode with a trip to Miami's "Little Haiti" neighborhood, whichis grappling with "climate gentrification" as rising sea levels and sunny day flooding make the city's high elevation districts attractive to developers. Mr. Green, our advice columnist, talks about the environmental impacts of dogs. And we hear from a cancer survivor who is battling plastic pollution in Great Britain by paddling all of England's rivers. We join a group of single mom veterans from New York City as they take a weekend camping trip with their families — and in the course of their adventure find a respite from the stresses of military-to-civilian transition. We also talk with Ray Smith, a member of the first all African-American team to summit Mount Kilimanjaro. Plus: advice from Mr. Green and a radio diary from Yellowstone's "wild woman." This episode of The Overstory includes an in-depth feature story from the Arctic National Wildlife Refuge, which is now threatened by oil-drilling. Plus: A radio diary from Olympic snowboarder Justin Reiter, a conversation about equity in the outdoors with Teresa Baker, and sustainable living advice from Mr. Green. Ep. 1: Can Cider Save The World? This is the premiere episode of the Sierra Club's new podcast, The Overstory. We take listeners to some of the most contested ground in the United States, Bears Ears National Monument, talk with Sierra magazine's advice columnist, Mr. Green, and hear from the Lumbee Tribe of North Carolina about how the natural order of things is being changed, even their sacred river. Plus, we learn how cider-making promotes biodiversity! Coming soon: a new podcast from Sierra Club. The Overstory brings listeners some of the most surprising, heartfelt, and provocative stories from across the American landscape.